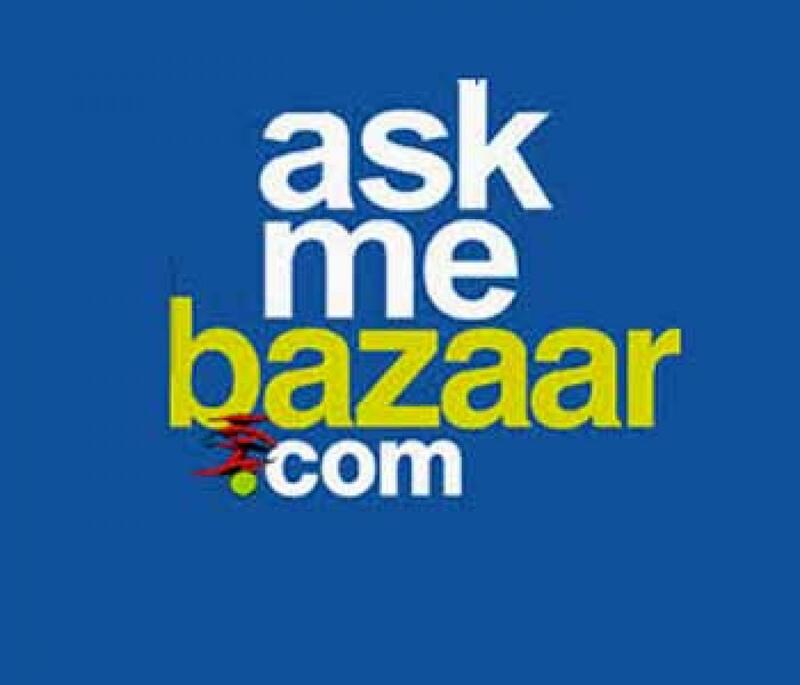 AskmeBazaar upbeat on hyperlocal: Clocks $1mn worth of daily transactions! The hyperlocal model is a blessing for the seller community as it not only helps them to build on the local buyer base, but also guarantees faster seller settlement. It is live in top 25 cities in the country as of today. Plans are underway to launch it in 25 more cities in the next 2 months. AskMe Grocery offers Same Day Delivery across a wide range of grocery items within 4 to 6 hours of placing the order. It is available in 15 cities currently and will be scaled up to cover 40+ top cities in the next 3 months. The hyperlocal service is available in the furniture category across 15 cities in the country. Please contact us for more information. I’ll be glad to assist.